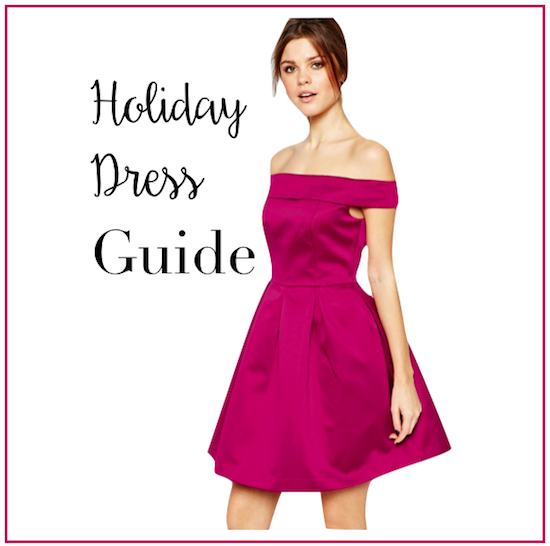 Are you attending any holiday parties or events this season? These dresses are too cute! I love the red bow back dress!